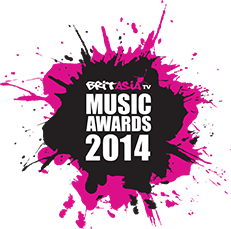 With the Asian community finally being culturally recognised in the UK it is hard to keep track of the many award ceremonies in the country. 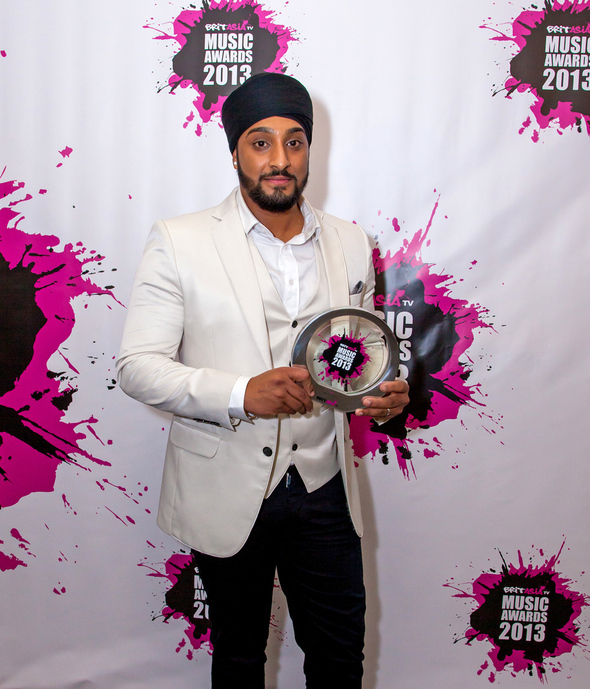 With celebrations such as The Bhangra Awards and the Asian Achievers Awards all well and truly pencilled into our diaries we can sometimes feel overwhelmed by the level of celebration we are experiencing. 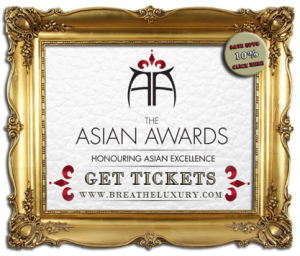 If you, like us, are a lover of such events then we expect to see you at The Asian Awards 2015, a ceremony that rejoices in Asian art, cinema, sport and much more. The ceremony will take place on Friday the 17th April being held at Grosvenor House on Park Lane, London. The Ruby Partner Experience at the Asian Awards is the finest ticket money can buy. You will walk up the red carpet and be welcomed into the VIP Champagne lounge. Here you will enjoy premium champagne and canapes, whilst meeting and mingling with nominees, judges, celebrities, business leaders and influential public figures. You will then be chaperoned to your premium positioned table in The Great Room where you will enjoy a sumptuous dinner. You will enjoy an evening of unlimited vintage Champagne and premium wines. You will have your company or personal name in the winners brochure as an official Ruby partner. Guests with an Emerald Partner Experience ticket will begin the evening at the Champagne reception and enjoy fine wine and canapes. Your table will be in an excellent position in the Great Room, where you will enjoy a sumptuous dinner, including premium Champagne and wine. At the after-show party the wine, spirits and cocktails will be flowing to the end. For tickets or enquiries contact Farad on farad@breatheluxury.com or call on +44 (0) 203 286 22 50.